Fashion Expert? 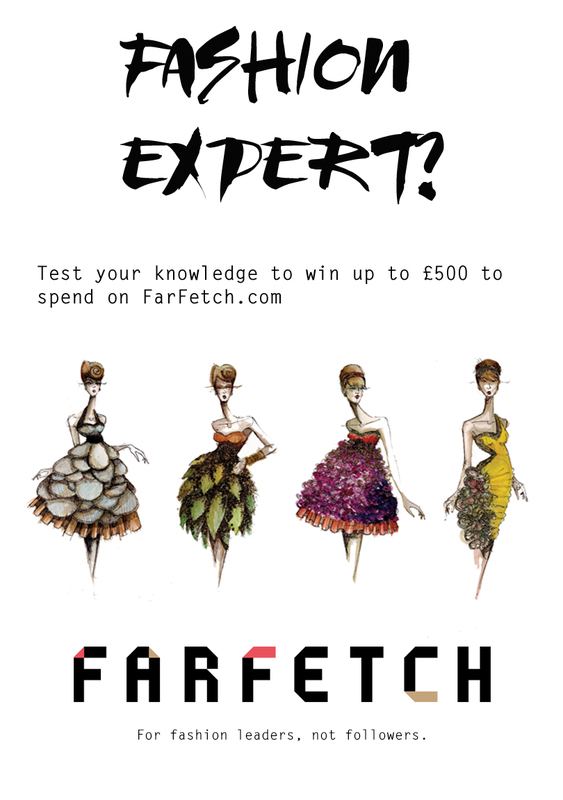 Test Your Knowledge And Win £500 to spend at Far Fetch!! 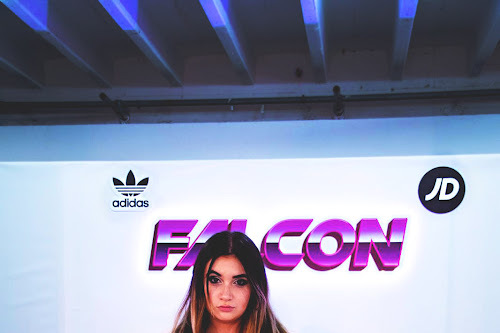 I always love working with Far Fetch, they just share so much passion for the fashion industry that it makes producing content to share with you guys that little bit more exciting. The team recently contacted me to see if I was interested in sharing with you all how YOU could have the chance to win up to £500 to spend on FarFetch.co.uk meaning you could invest in anything from Saint Laurent to Dior. Sound good? Scroll down to find out more! All you have to do is simple, guess the designer. 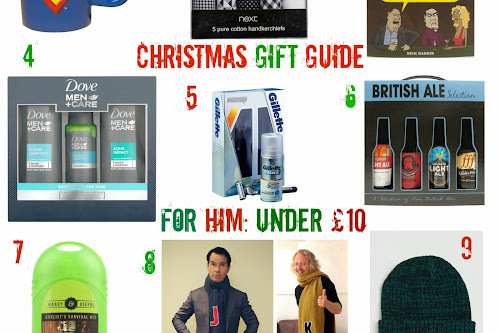 The team have curated an online quiz featuring images of various fashion items, you just have to guess correctly which designer they belong too. It really is that easy! The more questions you get right, the higher point you shall score at the end of the game. (13 questions in total) Whoever has the top three highest scores on the leaderboard shall win £500 (first place), £300 (second place) or £200 (third place). Remember, if you want your score to count you must log in with Facebook. Click here to play the quiz.